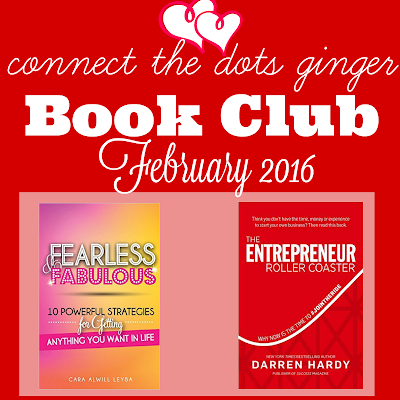 Book club! Love doing these because, I LOVE READING! Each day I start my day with reading and end it too! It is one of my must do things during my day. Ok two awesome books as usual going on here! Fearless & Fabulous: 10 Powerful Strategies for Getting Anything You Want in Life by Cara Alwill Leyba ---- Bonus! It is FREE with Kindle Unlimited! What would you do if you weren't afraid? Imagine waking up every day knowing the world is literally at your perfectly manicured fingertips? Imagine living in a reality dripping with glittering opportunity and lush experiences at every turn? Imagine having the intuition to know how to handle every situation with total grace and discernment? I'm going to let you in on a secret: that life exists right at the edge of your comfort zone. And it's available to you once you learn to become fearless. Fear can be responsible for changing your life – for better or for worse. If fear persists, you run the risk of missing out on some of the greatest experiences life has to offer. If you can overcome your fears, you open yourself up to a world beyond your wildest imagination. A fearless and fabulous woman is someone who recognizes her desires, has the confidence to chase her dreams, and believes that everything is possible. She does not believe in the word “failure.” She redefines it. To the fearless and fabulous woman, a “failure” is just a signal that she needs to change her course and try a new way of doing something. She thinks positively, takes consistent action toward her goals, and never gives up. 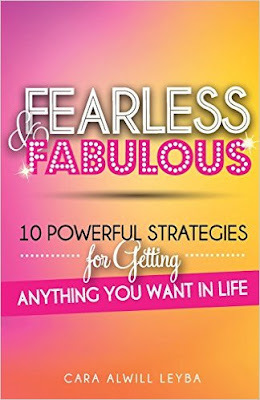 This book will help you cultivate the qualities that every fearless and fabulous woman possesses. It will arm you with ten powerful strategies that will help you overcome your fears and live the extraordinary life you’re meant to live. It will encourage you to challenge old ways of thinking and kick the status quo to the curb (in your most gorgeous pair of Jimmy Choos, of course!) So put your worries aside and dust off those dreams, sister. You are about to become fearless and fabulous! 66 PERCENT OF SMALL BUSINESSES FAIL--AND IT'S NOT FOR THE REASONS YOU THINK. 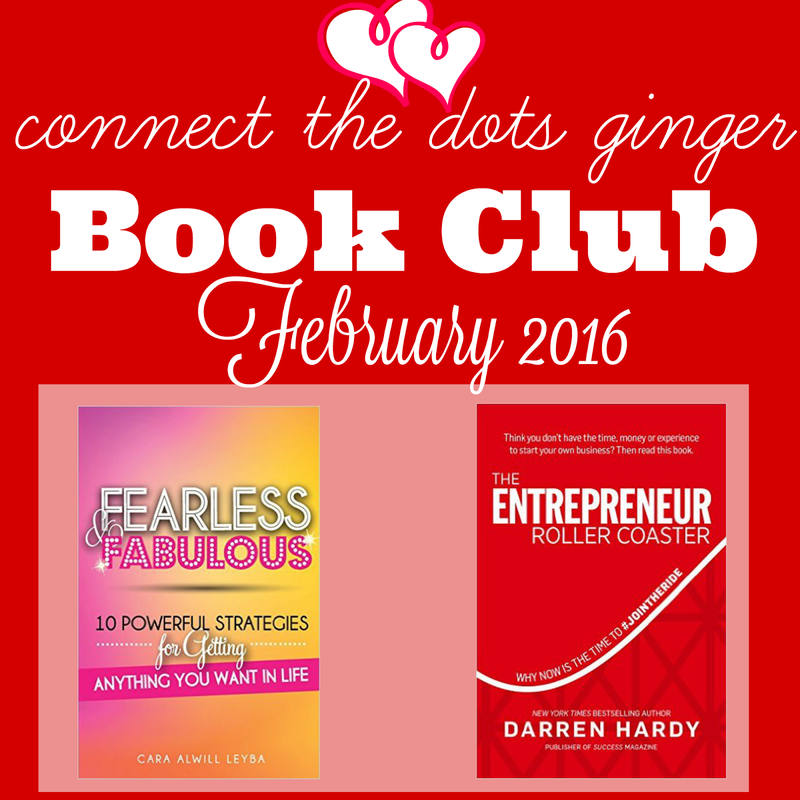 That is what SUCCESS Publisher Darren Hardy set out on a mission to discover. What he found was startling. All the previously reported reasons and assumptions for the failure rate (capital, location, credit, inventory management, and competition) were wrong. Failure was not due to outside factors--they were internal. They weren't economic--they were emotional. 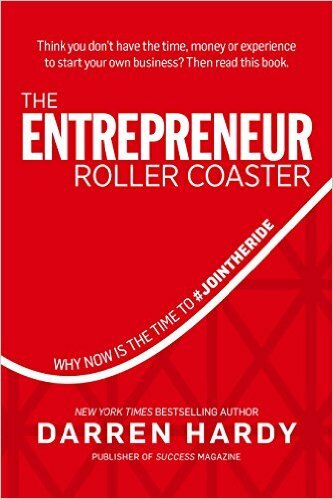 The unexpected and terrifying emotional roller coaster an entrepreneur experiences is the greatest factor in why most quit and ultimately fail. The Entrepreneur Roller Coaster: Why Now Is The Time To #JoinTheRide, will prepare you for the wild ride of entrepreneurship. It will warn you (of forthcoming fears, doubts, and the self-defeating conditioning of your upbringing and past), inoculate you (from the naysayers, dream-stealers, and pains of rejection and failure), and guide you (as you build those under-developed skills of independence, self-motivation, and self-accountability) safely past the land mines that blow up and cause the failure of 66 percent of all new businesses. You've dreamed of having your own business but have a fear of the unknown. You've stayed on the sidelines of entrepreneurship, not knowing what to expect or what to do. You're already on board as an entrepreneur, but you want to ensure you re a success and not a statistic. BUY THIS BOOK... AND ENJOY THE MOST THRILLING RIDE OF YOUR LIFE!